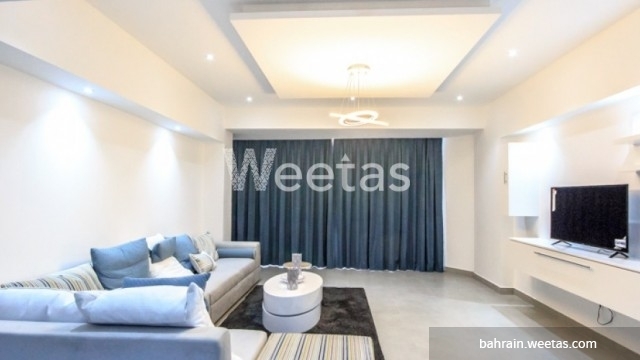 A large one bedroom apartment in Juffair available for rent. 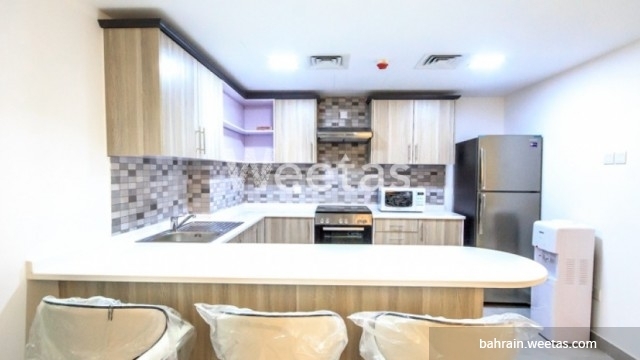 The apartment is in Saray Tower project and it\'s fully furnished to offer total comfort for its residents. 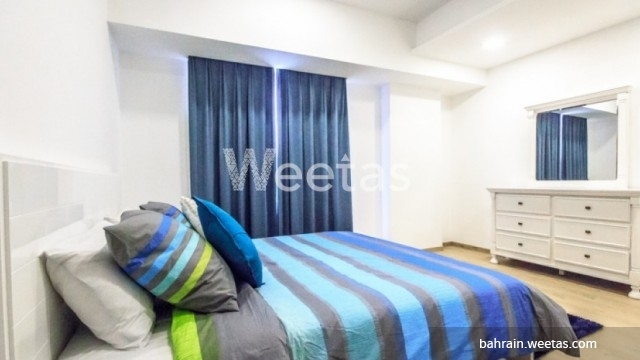 For further convenience, the apartment is attached with a set of amenities like swimming pool, sauna, steam bath, parking lots, and many other. 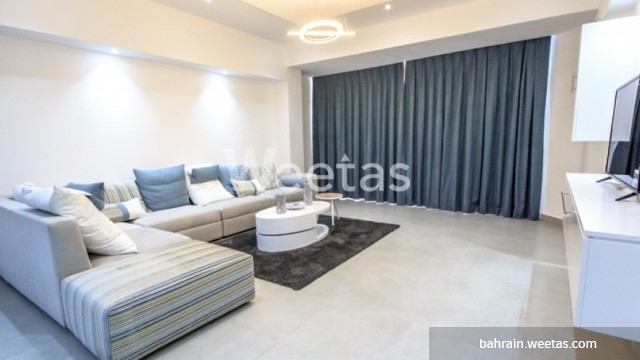 Saray Tower is well suited for Bahrain residents. 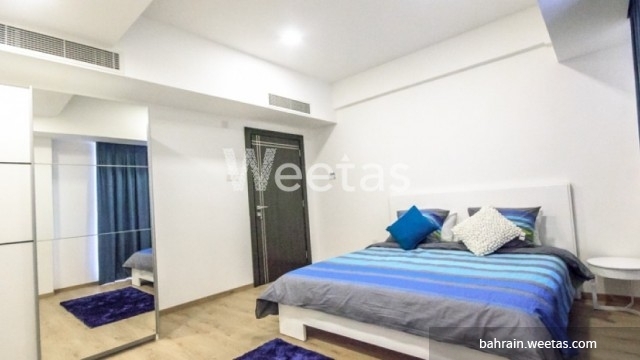 It lies in the heart of Juffair area near many of the kingdom\'s hotspots like Juffair Mall, Ahmed Al Fateh Mosque, and other. The rental price is BHD550. 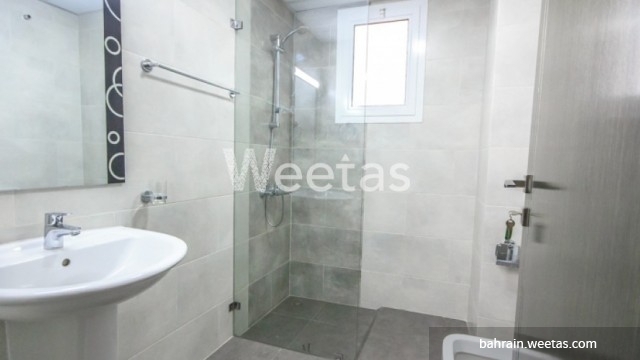 Call us now for more information about the apartment or for reserving it.